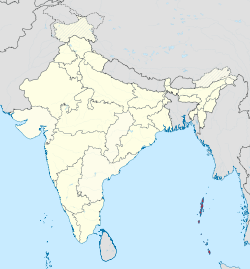 ↑ "Andaman &AMP; Nicobar Administration". And.nic.in. पहुँचतिथी 2013-07-08. ↑ 3.0 3.1 3.2 3.3 3.4 3.5 3.6 "Report of the Commissioner for linguistic minorities: 50th report (July 2012 to जून 2013)" (PDF). Commissioner for Linguistic Minorities, Ministry of Minority Affairs, Government of India. प. 142. पहुँचतिथी 14 जनवरी 2015.